B.S. 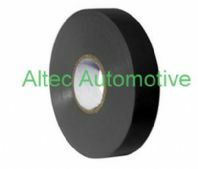 3924 approved electrical insulation tape produced to the very highest quality . Roll of SCAPA self amalgamating tape produced to the very highest quality standards . 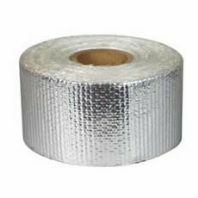 A very useful derivative of insulating tape which can be used for waterproofing connections. 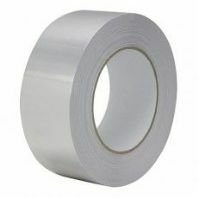 10 mtr Roll of self amalgamating tape.